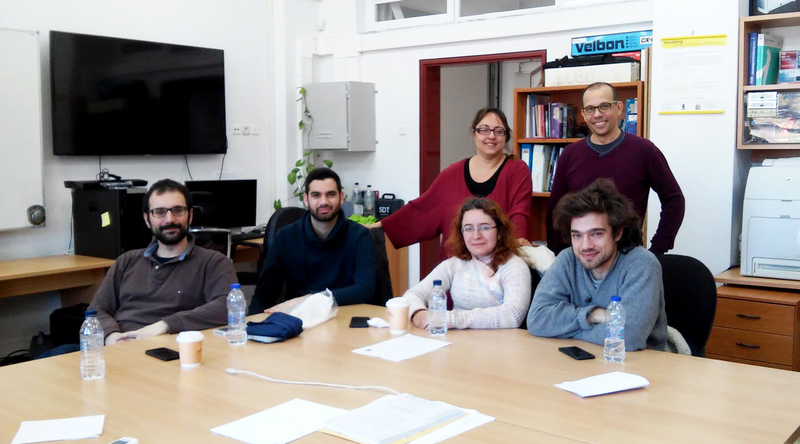 The EMOTIVE ATHENA Research Center and CrossCult University of Peloponnese teams met on 28th of February and 1st of March 2018 for a two day technology demonstrations, exchange of ideas and definition of concrete collaboration points between the two projects. 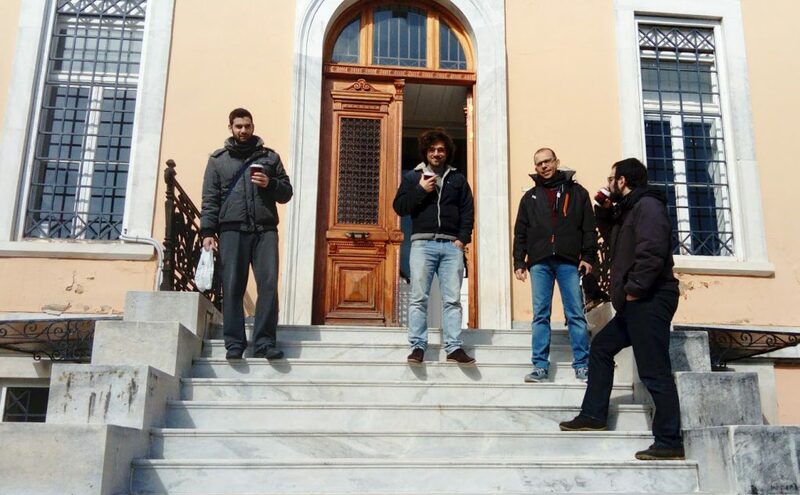 The meeting took place at the Department of Informatics and Telecommunications of the University of Peloponnese in Greece. The EU funded “CrossCult: Empowering reuse of digital cultural heritage in context-aware crosscuts of European history” project (www.crosscult.eu/) aims to spur a change in the way European citizens appraise History, through fostering its re-interpretation in the light of cross-border interconnections among pieces of cultural heritage, other citizens’ viewpoints and physical venues. It seeks to increase retention, stimulate reflection and help citizens appreciate their common past and present in a more holistic manner. The EMOTIVE perspective to cultural heritage can be considered as complementary to the CrossCult one, as it aims to investigate the ways that emotional engagement can foster this deeper reflection and meaning making. The EMOTIVE team demonstrated the Çatalhöyük on-site experience and received useful feedback on the pre, on-site and post visit aspects. 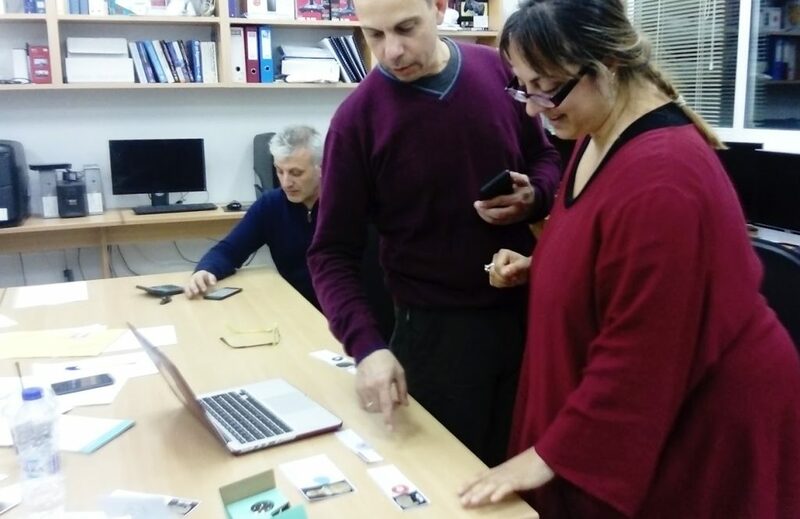 We also had the chance to test the CrossCult pilot mobile application in the wonderful Archaeological Museum of Tripoli and reflect on the different perspectives of the appearance and clothes in Ancient times and today. 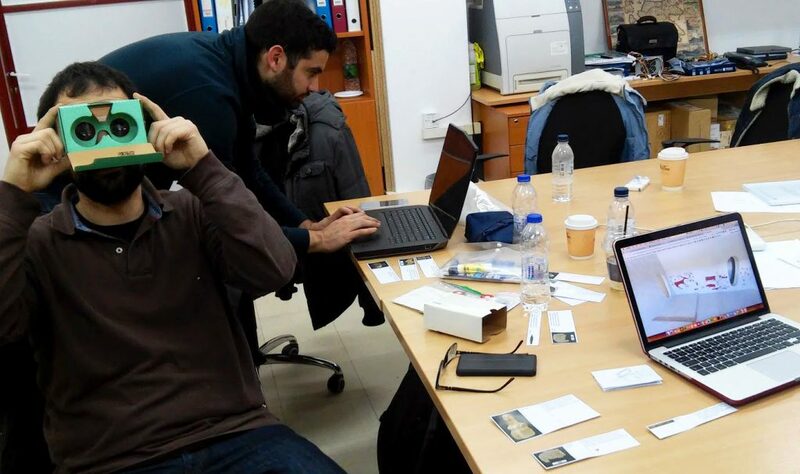 It has been a creative two day meeting and a start for a hopefully fruitful collaboration between the two projects.